Transmetron offers a complete, Full Line of Drug Tests. We can test for the following drugs! Are they abusing prescription drugs? Target a wide range of prescription drugs that go undetected in standard drug tests with our comprehensive drug test panel. TARGET COMMONLY ABUSED PRESCRIPTION DRUGS IN URINE WITH AN ALL-INCLUSIVE LAB TEST. Most people take medications responsibly; however, an estimated 52 million people have used prescrip- tion drugs for non-medical reasons. We utilize the most sensitive and specific technology available. When requested, confirmations for presumptive positive samples are performed from a separate urine aliquot. We’ll find out. » Which prescription drugs are abused most often? Opiates/Narcotics—alleviate pain, depress body functions and reactions, and when taken in large doses, cause strong euphoria. Barbiturates/Benzodiazepines—slow down brain activity, treat anxiety, muscle tension, pain, insomnia, acute stress reactions, panic attacks, and seizure disorders. In higher doses, some CNS depressants may be used as general anesthetics. Antidepressants—used to treat depression, anxiety and eating disorders. They are known as lifestyle drugs or “mood brighteners”. Their side effects are the subject of many recent studies. 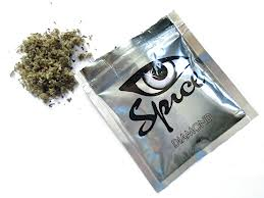 Stimulants—increase activity in certain areas of the brain. They are prescribed for attention- deficit hyperactivity disorder (ADHD), the sleep disorder narcolepsy, or obesity. Each of these pharmacological classes may be divided into sub-groups and includes a variety of drugs, which may or may not be structurally related and differ in their effect and potency. RTL utilizes the most sophisticated, sensitive, and specific equipment and technology available. Volkow ND. 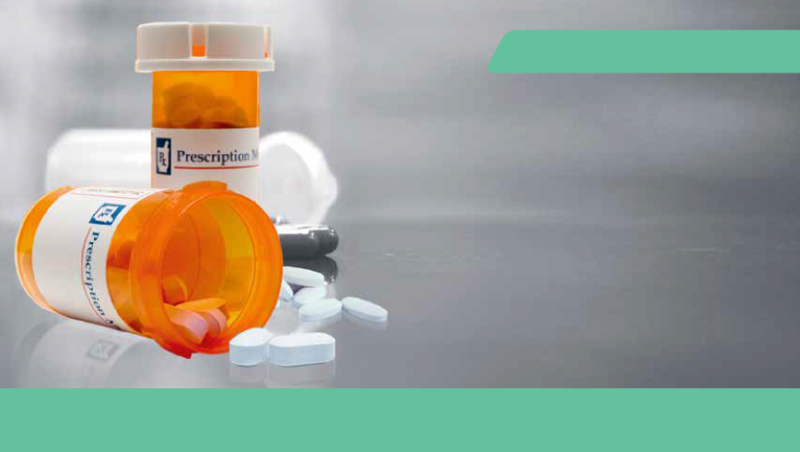 National Institute on Drug Abuse: Prescription Drugs—Abuse and Addiction [letter]. NIDA Research 3 Report Series. http://www.drugabuse.gov/sites/default/files/rrprescription.pdf. Published October 2011. Accessed July 19, 2013. SAMHSA. Drug Abuse Warning Network, 2011: Selected Tables of National Estimates of Drug- Related Emergency Department Visits. Rockville, MD: Center for Behavioral Health Statistics and Quality, SAMHSA; 2012. Substance Abuse and Mental Health Services Administration (SAMHSA). Results From the 2011 National Survey on Drug Use and Health: Summary of National Findings. Rockville, MD: SAMHSA; 2012. NSDUH Series H-44, HHS publication (SMA) 12-4713. Alcohol confirmed by gas chromatography - flame ionization detector.